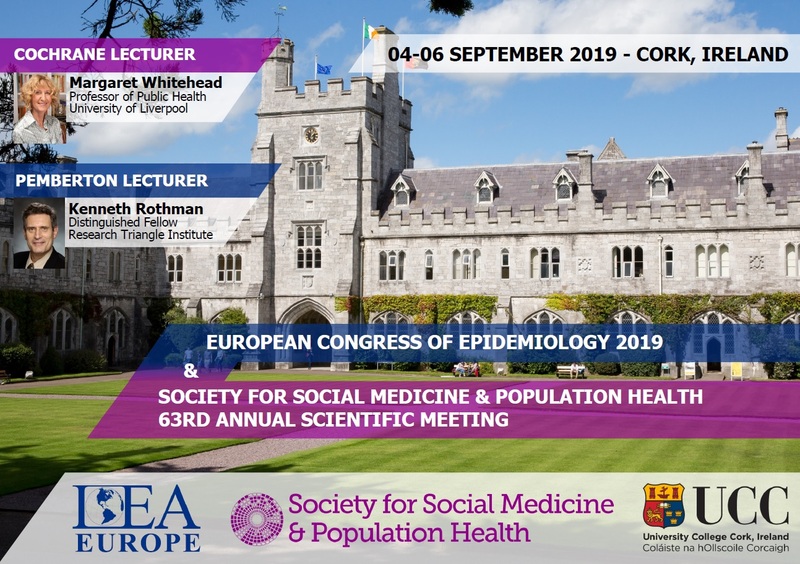 Society for Social Medicine Sections are formed by groups of at least 20 members putting a proposal for a section to the main committee. Once approved, a committee is elected to oversee their activities. Generally the committee will have a chair and chair elect who report to and represent their views to the main committee. The main Committee will monitor the appropriateness and viability of Sections. Sections can organise their own parallel sessions at the SSM annual scientific meeting and/or their own section meetings. Each section holds its own elections. What is an early career researcher? Early career researchers are defined as members of SSM who are an undergraduate or postgraduate student within 5 (or part time equivalent) of completing their higher degree. Alternatively, anyone who is new to this research field could be considered an ECR. Represent the views of ECRs to the SSM committee. Provide a point of call to ECRs wishing to become more involved with the SSM research community and to facilitate ECRs involvement in SSM conferences. Provide and facilitate peer-to-peer support amongst ECRs.